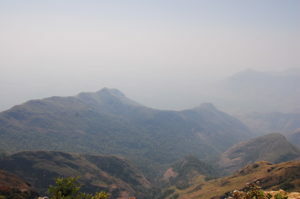 The 50km ghat road that leads to Kodaikanal is very scenic and picturesque. 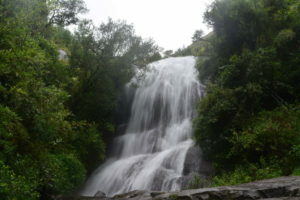 While during the day time, it offers views of lakes and waterfalls around, during the night time, it provides awesome view of the Palani town. 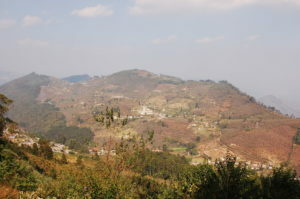 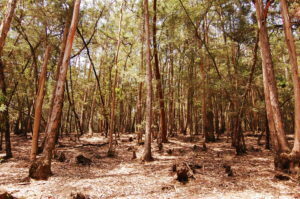 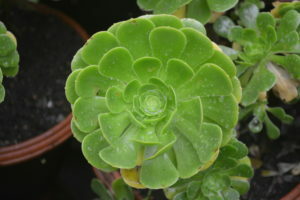 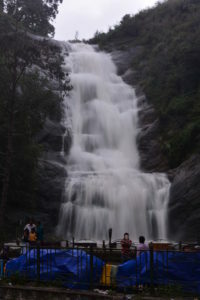 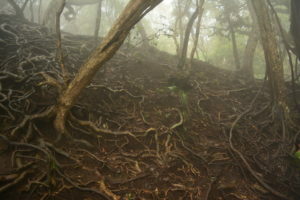 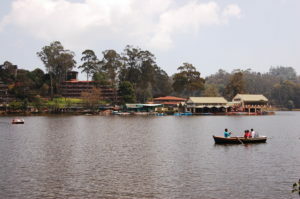 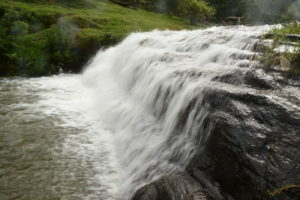 There are several places of interest in Kodaikanal, which are described in the respective pages.